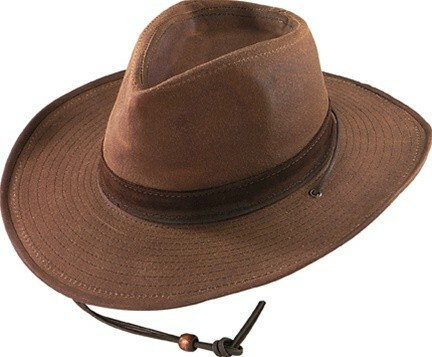 You have got to take a look at the Henschel Waxed Cotton Walker Outback Hat. This hat has something for everyone. 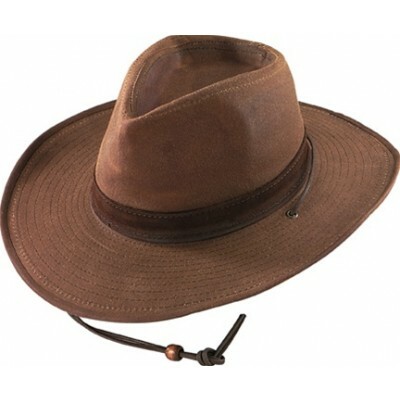 The traditional Outback shape is complimented by a shapeable brim. This means you can get the exact hat you want because you can shape the brim to your preference. It also has a wide 3" brim to keep the sun out of your eyes during a hard day's work.